Access Commercials - VIEWING BY APPOINTMENT ONLY. PLEASE CALL TO ARRANGE A VIEWING. - Call us on 441277289955 or click here to find out more. white bear commercials - Call us on 441133236327 or click here to find out more. Trade Van Centre Ltd - Call us on 441164029082 or click here to find out more. 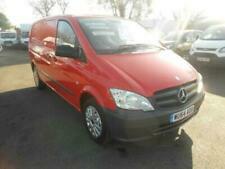 New listing59 MERCEDES VITO 111 CDI CHILLER VAN SUPERB DRIVE AND COND READY TO GO NO VAT !! 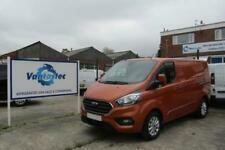 VERY USEFUL VAN CHILLER/FREEZER ONE COMPANY OWNER !!!!! Mercedes Vito Double doors,Electric windows,Ply Linning,Roof Rack,Seats all Fabric,Near side and off side Loading Door.MOT 2019 drives perfectly. 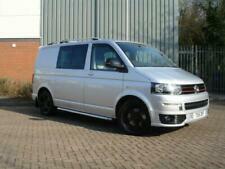 Here is the full spec of the van. Dualiner so full headlining and rear trim. 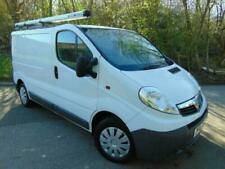 Nothing more to say as this is a nearly new van with very low miles. The van is fully hpi clear with a full report to prove. Great Runner , 6 Speed , Electric Windows , Long Wheel Base , Just Serviced. East Calder Van Centre Ltd - Call us on 441968700261 or click here to find out more. 2016 66 Plate. Mint condition find another with 8000 miles only. 1 Owner from new. Long Wheel Base. 6 Speed gearbox. Twin rear barn doors. Twin side loading doors. FRONT AND REAR PARKING SENSOR (PARKTRONIC). Roof rails. AUTOMATIC GEARBOX. Long wheel base. 2 x Comfort captains chairs in front with double arm rests. Front fog lights. Bluetooth hands free phone connect. Looks the part with alloys and Brabus bodykit. - One owner MOT March 2020. Bott drawer system to the rear which can be removed, bulkhead between rear area and middle seats.